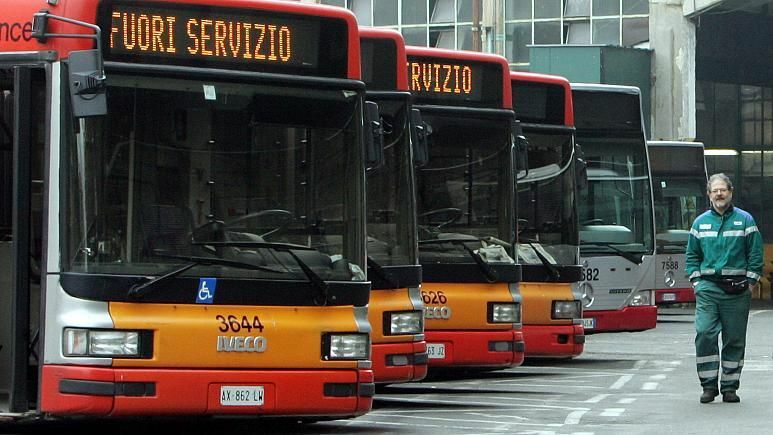 24-hour strike in Rome involves ATAC and Roma TPL. 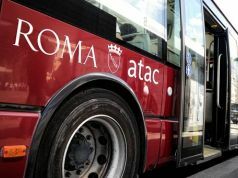 A 24-hour strike by Rome's public transport company ATAC is programmed on Friday 12 January, from 08.30 to 17.00 and from 20.00. 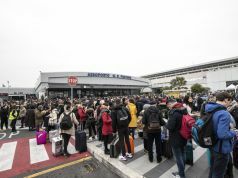 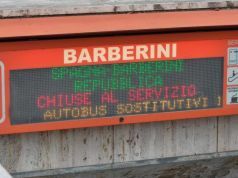 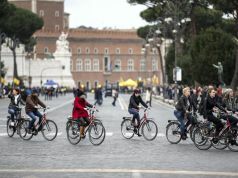 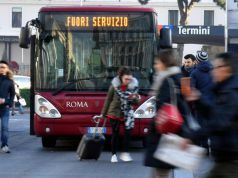 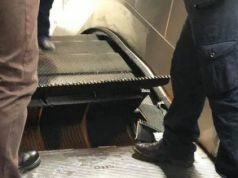 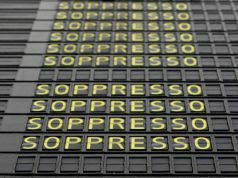 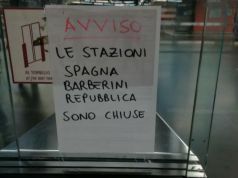 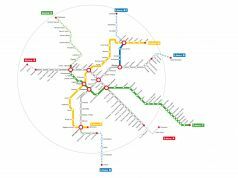 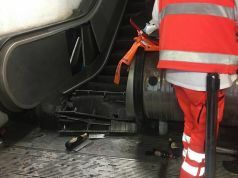 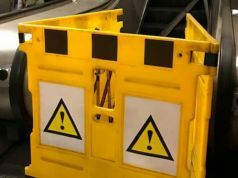 The strike will affect Rome’s buses, trams, metro and light rail services Roma-Lido, Roma-Viterbo and Termini-Centocelle. 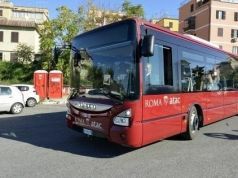 Employees of Roma TPL, the capital’s suburban bus company, will also adhere to the 24-hour action on the same day during the same times. 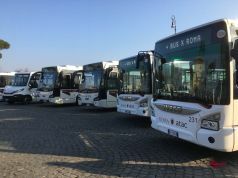 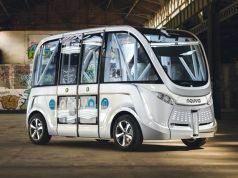 Trade unions have called the strike action over fears that ATAC working conditions will be impacted as a result of the city's recent plan to restructure the troubled transport company. 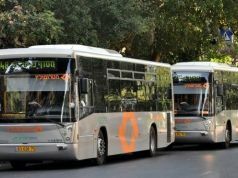 For details of the latest public transport strike see city website.